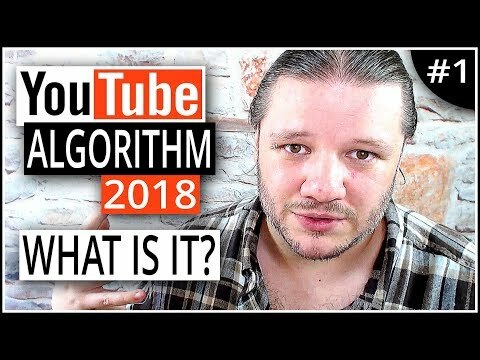 YouTube Algorithm 2018 – What is an Algorithm? What is an Algorithm? How Does It Work? In this video I drill down into the YouTube Search Algorithm for 2018. What it does and how you can optimise your videos to feed the search results with Video SEO, Metadata and Keyword Tagging. The YouTube Algorithm controls a lot of what you see in YouTube Search results in 2018. The YouTube search is built on a hidden formula that combines engagement, watch time, video views, share metrics and important data such as titles, descriptions, keyword keyphrase tags, translations and close captions. Once it has all the data from these areas it then calculate a rank for a video within in search results and that then affects where your videos shows up – Home Page, Suggested Videos, Playlists, Autoplay and more.